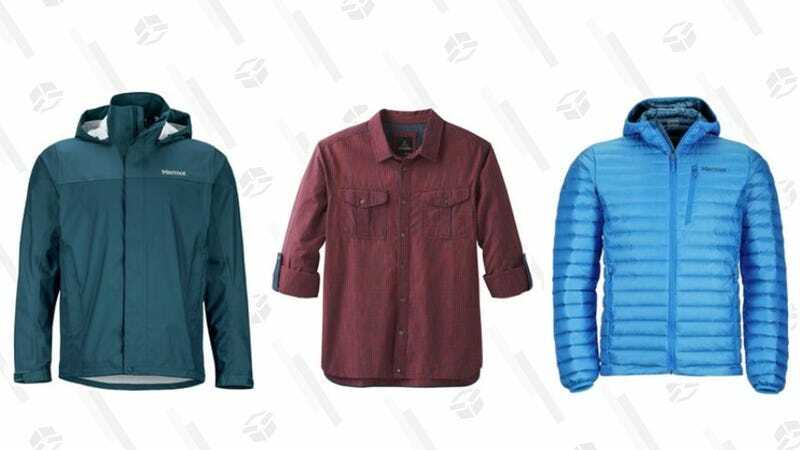 Backcountry’s fall apparel sale (which looks more like an all seasons sale to me) has a ton to offer from two outdoor favorites, Marmot and Prana, with nearly every item listed at 30% off or more. You’ll find sweaters, vests, dresses, beanies, base layers, jackets, and more to choose from. Even a rain jacket co-op favorite, the PreCip Jacket, made it’s way into the sale.